The BEST photo editing app I've found. It's not free (I think its a dollar? ), but it's totally worth it. 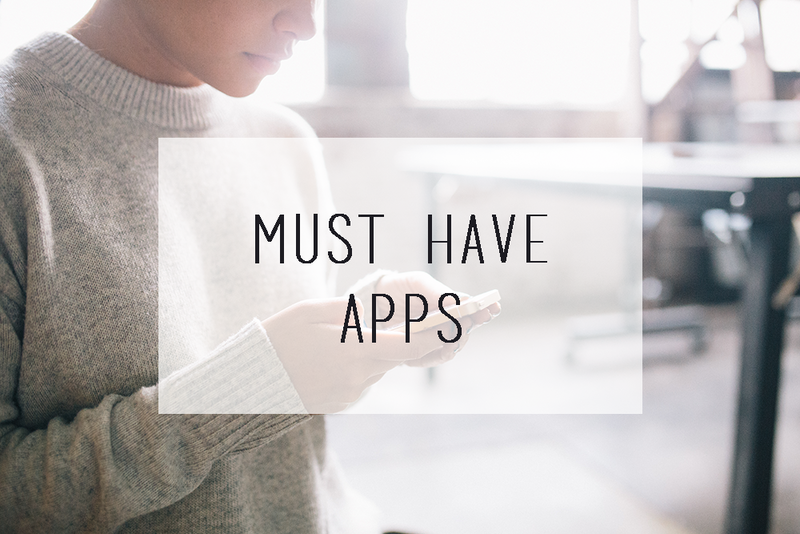 Because everyone needs an app to organize all of their favorite blog feeds. It's even better when you actually organize things into groups, that way you're not trying to scroll through all of them at first. I'm the kind of person that likes to take handwritten notes in class--but if I do decide to use my iPad, this app is the best. It's the best for group messages. I use it for work, but I know plenty of people that use it with their sorority, student org, or just for personal use. Then at the end of my list is of course Spotify, Twitter, Instagram and Pinterest--but did you really need me to tell you about those? I didn't think so!